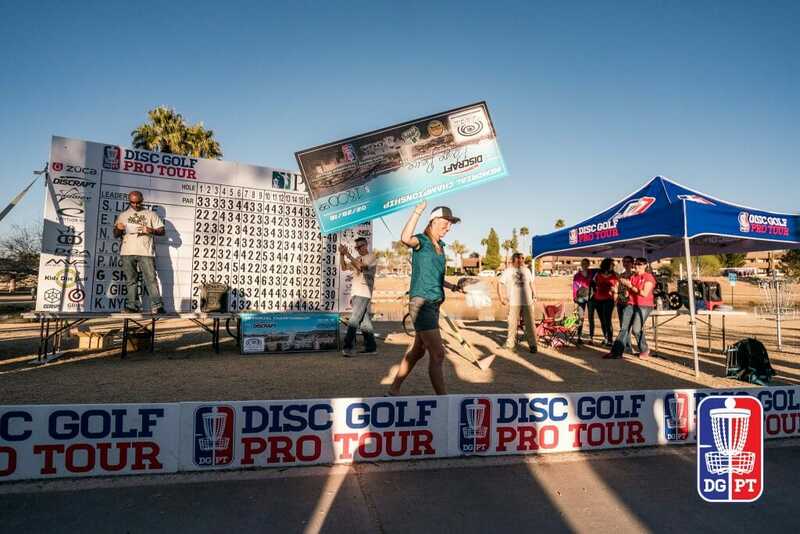 After sharing the lead early on at the Memorial Championship, and taking it for herself after round two, and extending it to seven strokes after the third round, Paige Pierce coasted in for the victory in the final round of the opening Disc Golf Pro Tour event at Vista del Camino Park. Pierce finished out her final round at 5-under par 55 moving her total to 19-under par 213, eleven strokes ahead of second place. Lisa Fajkus and Jessica Weese tied in second at 8-under par 224 after Fajkus’ 3-under par 57 moved her up two places in the final standings. Catrina Allen and Jennifer Allen tied in fourth place at 3-under par 229. Sarah Hokom finished in sixth place at 2-under par 230. Pierce only needed a handful of birdies in the opening holes at Vista to extend her lead to double-digits and effectively end any chance of losing her lead. She did that, birdieing three of the first six holes, parking two from the tee to within five feet. Pierce alternated birdies and bogeys throughout the final two-thirds of the round, ultimately collecting five bogeys, due to occasional errant drives or missed putts, and seven birdies with her familiar accuracy from the tee. Hole 17: @lisafajkus lays up and @discprincess cans the birdie to move into solo second place. Hole 18: @lisafajkus lands the birdie to tie it back up in second place. Her make from 60 feet out put the pressure on Weese to match and regain sole possession of second place. Her bid from just inside circle 1 was low, meaning the good friends and Innova teammates would share second place, each taking $1,025 in winnings. Fajkus and Weese head next to Sacramento, California for the St. Patrick’s Classic A-Tier. The Disc Golf Pro Tour picks up again in two weeks at the Waco Annual Charity Open in Waco, Texas on March 15th. 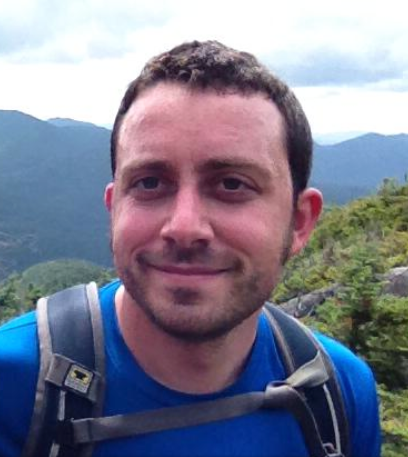 Comments on "Pierce Coasts To Memorial Championship Win"